Friend of the library Paul LaRocca has decorated room 206 at River Campus with examples of paintings centered around the theme of impressionists and youth. Some of the featured works can be seen below. Head to 206 to see them all up close. Cassatt, Mary. Nach dem Bad. c1901. Oil on canvas. Cleveland Museum of Art, Cleveland, OH. Cassatt, Mary. Children Playing On The Beach. 1884. Oil on canvas. Private collection. 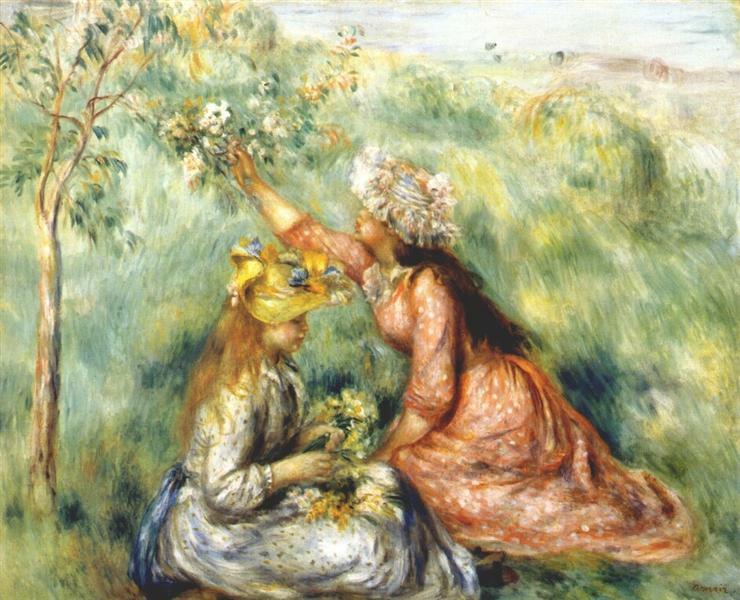 Renoir, Pierre Auguste. Picking Flowers (In the Field). c1890. Oil on canvas. Metropolitan Museum of Art, New York City. 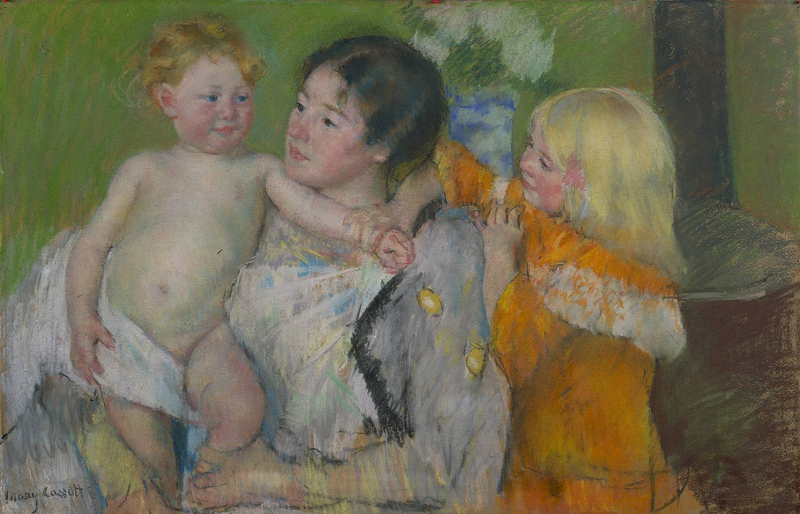 Posted on 14 January, 2015 14 January, 2015 by ConorPosted in Conor's CornerTagged art, Mary Cassatt, Paul LaRocca, Renoir. To celebrate Women’s History Month, Paul LaRocca has decorated room 206 at River Campus with examples of paintings representing art’s tribute to women. Some of the featured works can be seen below. Head to 206 to see them all up close. Bronzino, Angelo. Bia, The Illegitimate Daughter of Cosimo I de’ Medici. c1545. Oil on panel. Uffizi Gallery, Florence. Velázquez, Diego. 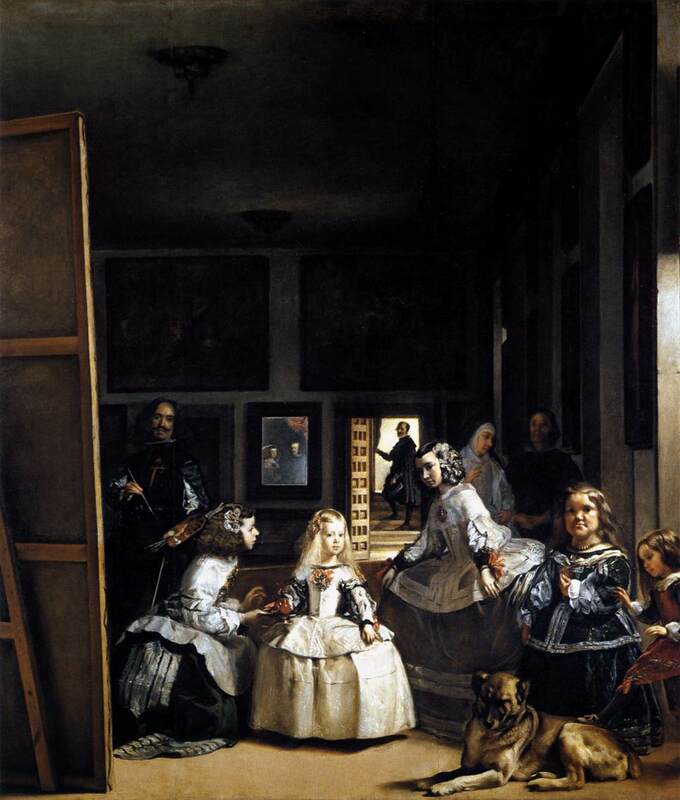 Las Meninas or The Family of Philip IV. 1656/7. Oil on canvas. Museo del Prado, Madrid. Ingres, Jean Auguste Dominique. La Grande Odalisque. 1814. Oil on canvas. Louvre, Paris. Cassatt, Mary. Little Girl in a Blue Armchair. 1878. Oil on canvas. National Gallery of Art, Washington D.C.
Posted on 13 March, 2014 26 March, 2014 by ConorPosted in Conor's CornerTagged art, Paul LaRocca, Women's History Month.